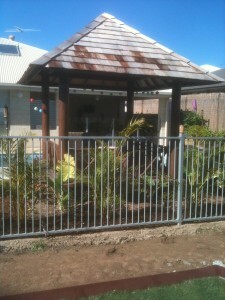 Need new pool fencing ? 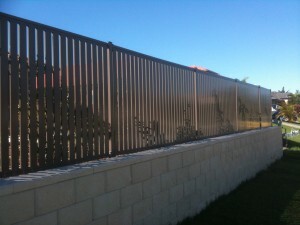 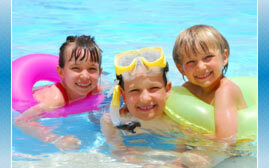 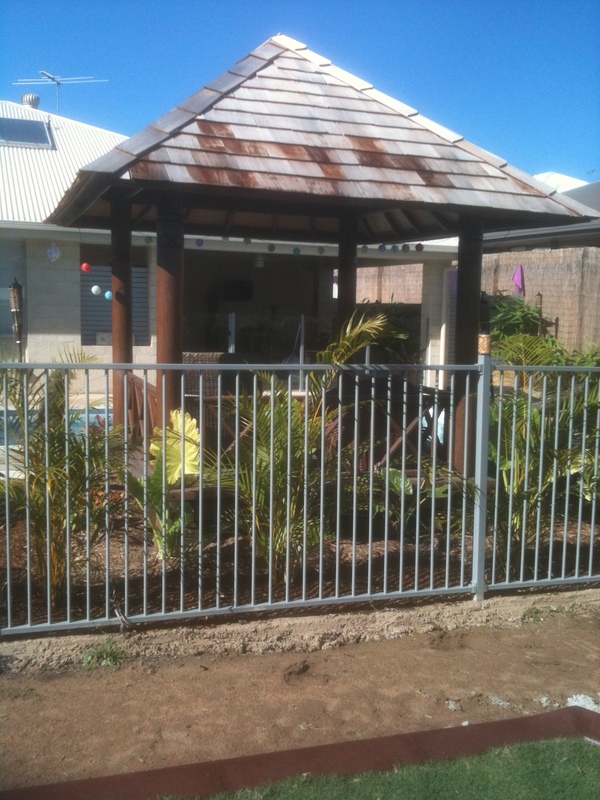 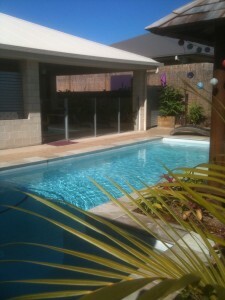 Abacus provides a full service from temporary fencing right through to permanent pool fencing. 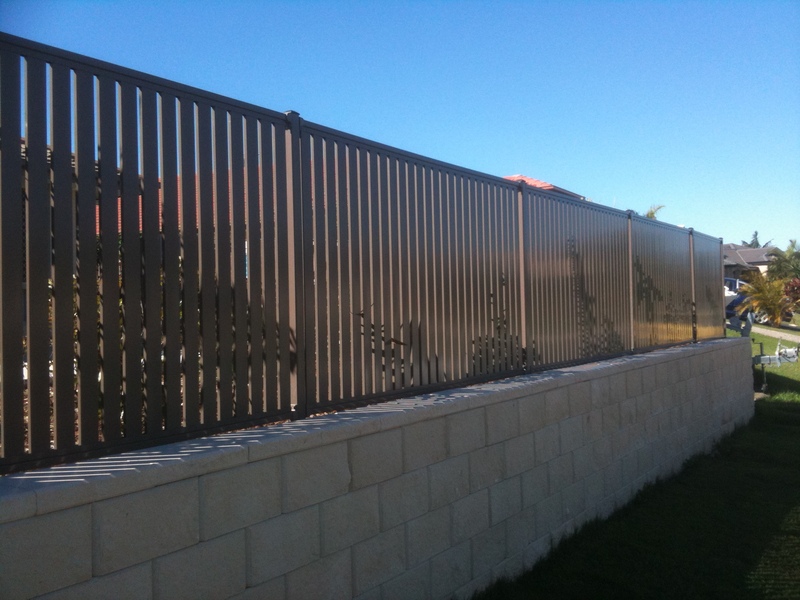 Our quality pool fencing will enhance the beauty of your pool, whilst at the same time providing a safe barrier for children.